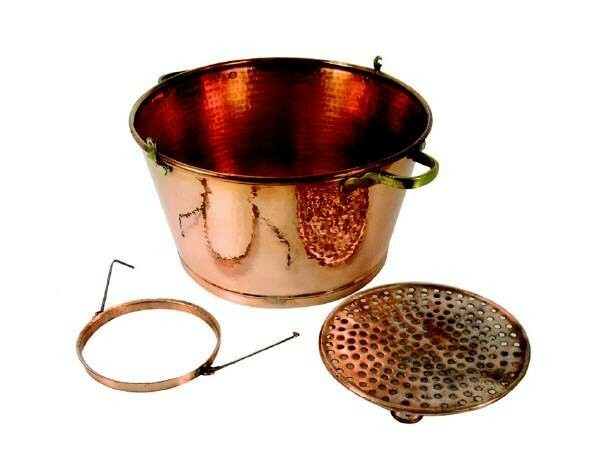 An ingenious water bath still – no risk of your fruit mash sticking to the bottom of the boiler. 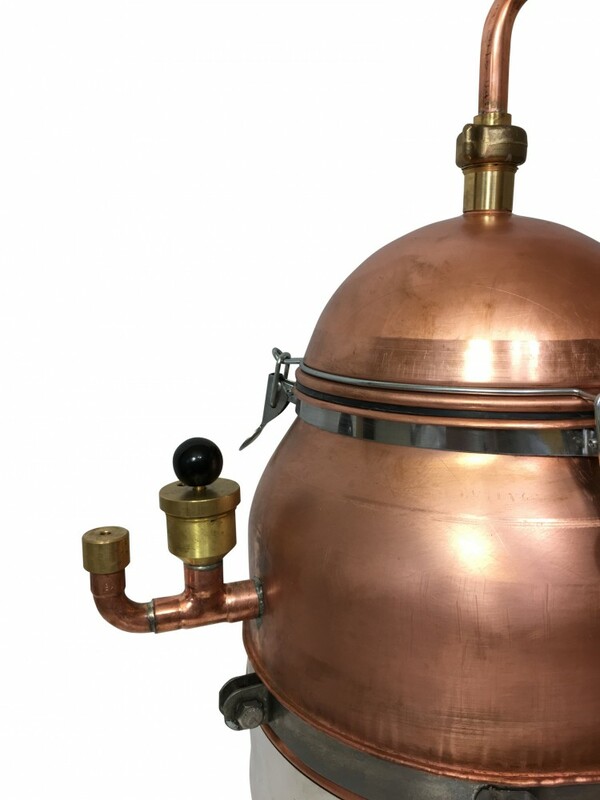 This distillation apparatus is a water bath still fitted with a pressure security valve. 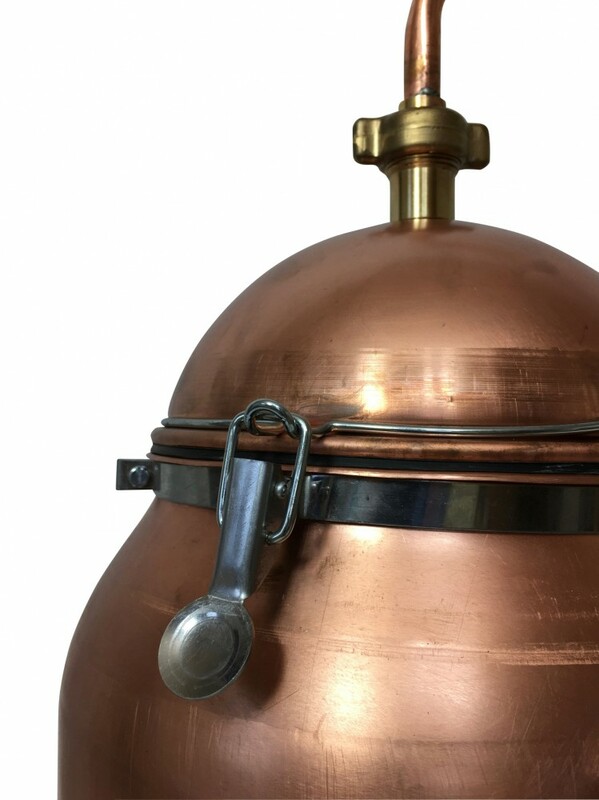 Designed to be easy and safe to use, it’s the ideal still for perfectionists who grow their own fruit. 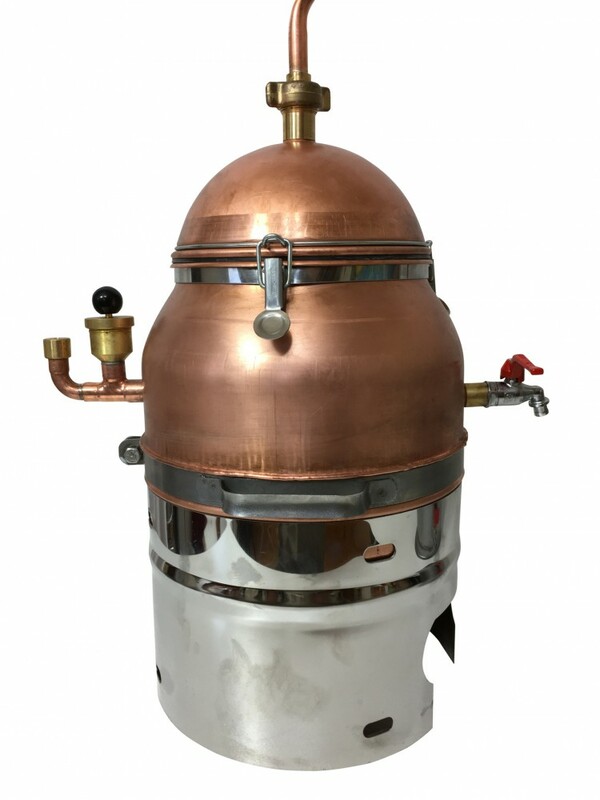 The hemispherical boiler head is inspired by the MS "Hobby" 10 litre model of our collection, with a reduced capacity of 6 litres due to the double boiler water bath. 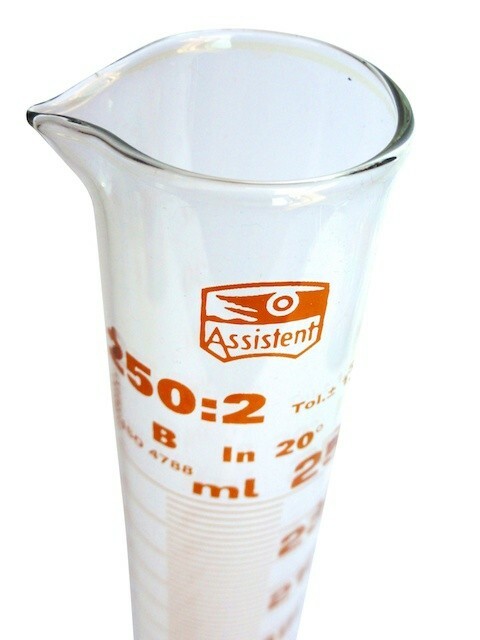 This still is a real pleasure to use! 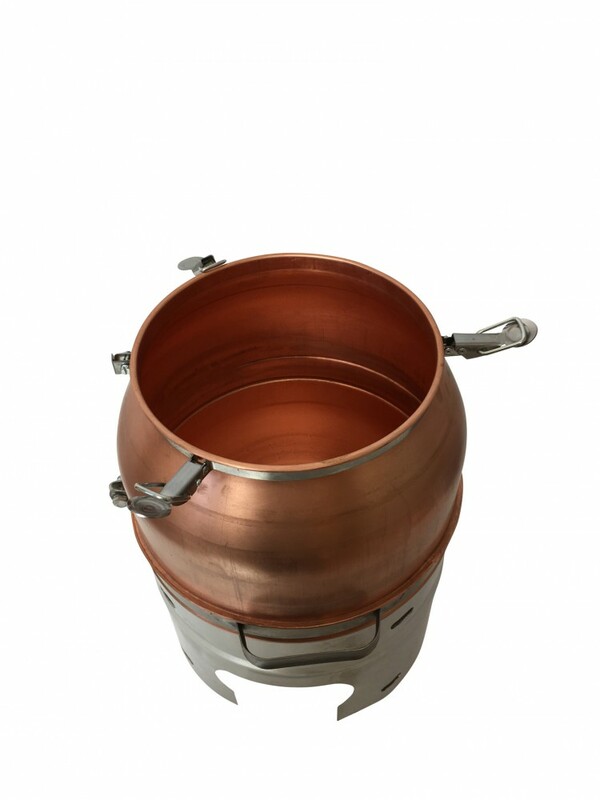 Your fruit mash won’t stick to the bottom of the double boiler, which is also fitted with a pressure security valve. The head of the boiler has a secured fast lock system to make it air-tight. 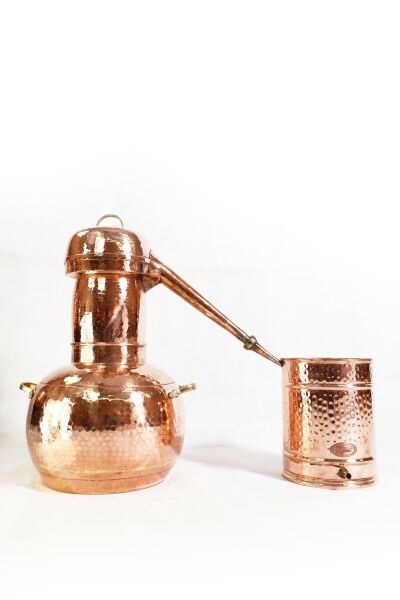 These safety features are rarely available on stills of this size, making it great value for money. It’s just about impossible to go wrong with this still! 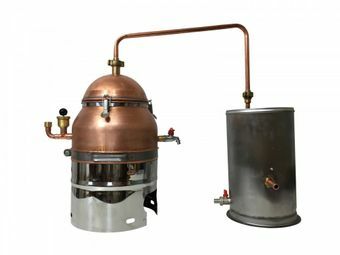 Also, the optimal diameter of the connecting pipe allows constant transfer of the flavoured distillates to the condenser. Both ends of the pipe are screwed on with brass nuts. The generous 6.5 litre condenser has a water intake and outlet for cooling. 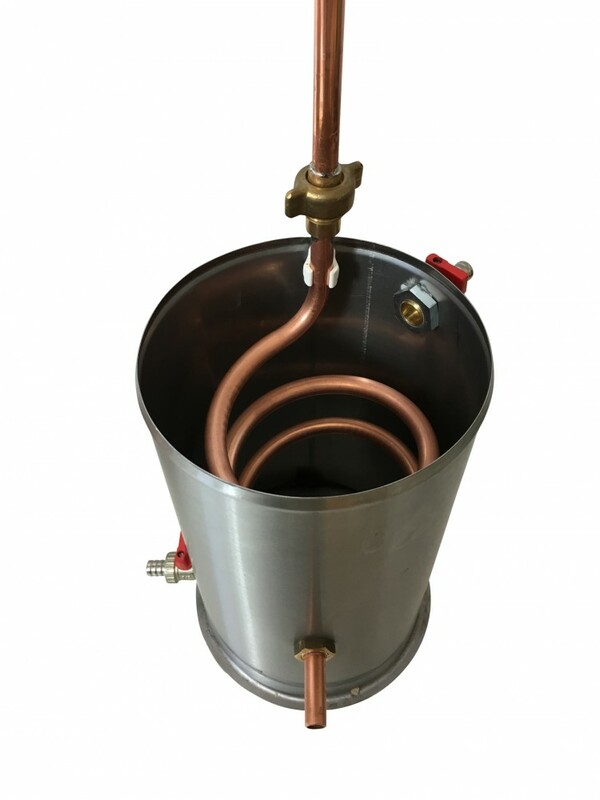 The boiler rests on a stable wind-screen stand and can be heated by a wood or coal fire or by using a gas burner (available as an accessory). 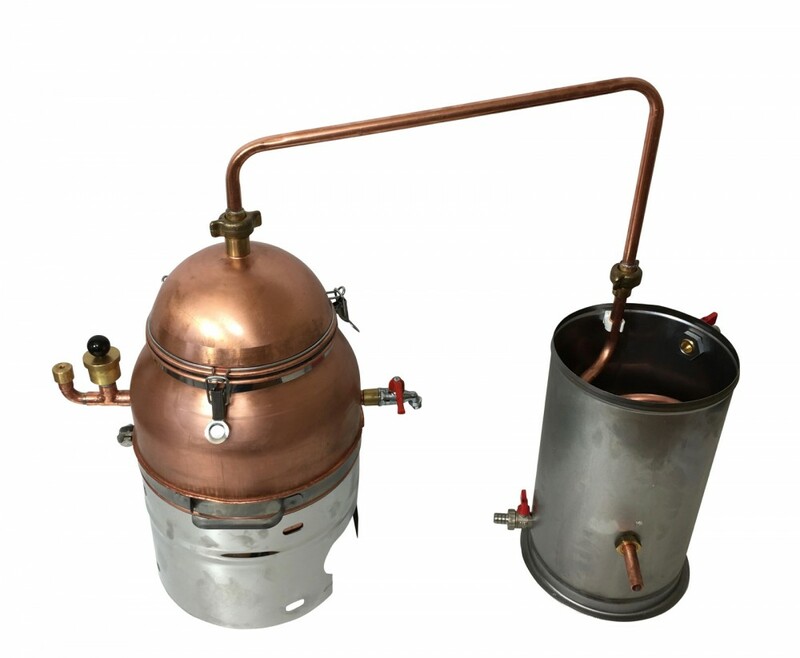 All in all, we’re delighted to add this new still to our product line, especially considering the know-how of the manufacturer. 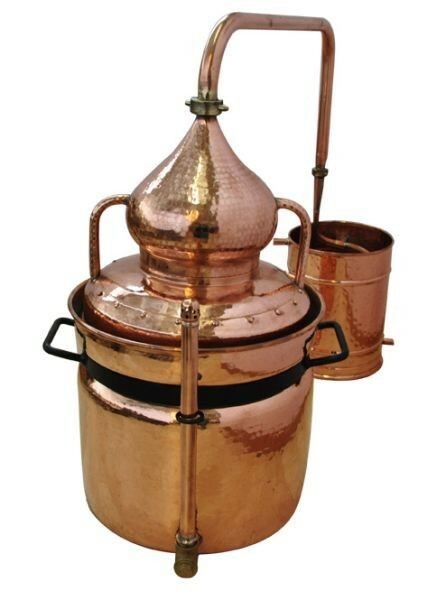 Due to its double boiler fitted with a pressure safety valve and other accessories, this distillation apparatus is completely unique worldwide! 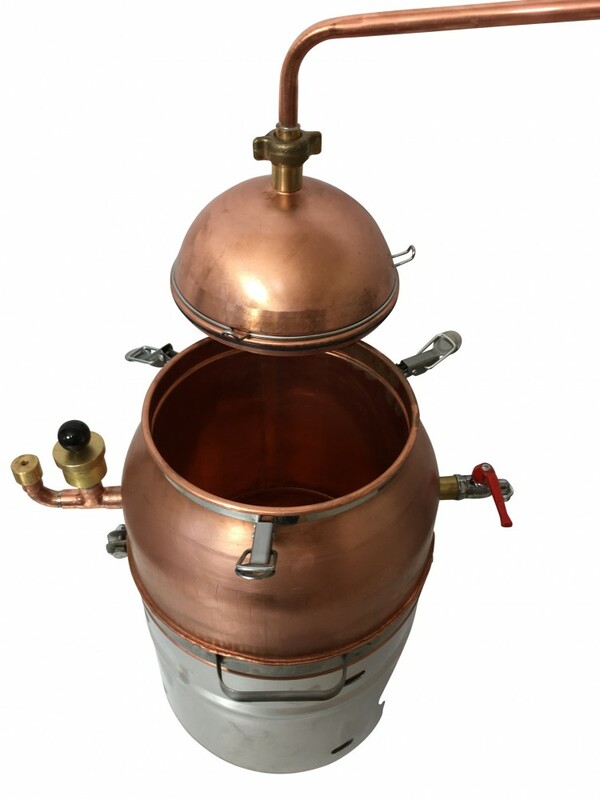 This still will prevent your fruit mash from burning or sticking to the bottom of the boiler, making it ideal for extensive usage for quality results: damson plums, cherry plums, apples or pears. 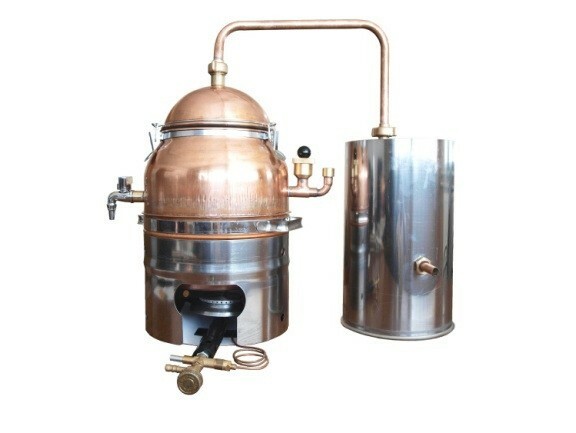 Delivered complete with windscreen, alcohol burner, double boiler (water bath) of 6 litres, fast lock head, connecting pipe, and a 6.5 litre condenser. Sturdy, practical and stable; easy to use – ideal for your hobby. The ideal table still – with its water intake and outlet, to create a cooling circuit. 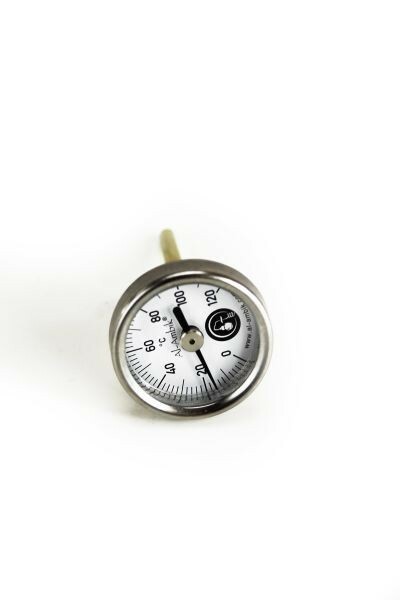 Quality precision manufacturing – EU quality. 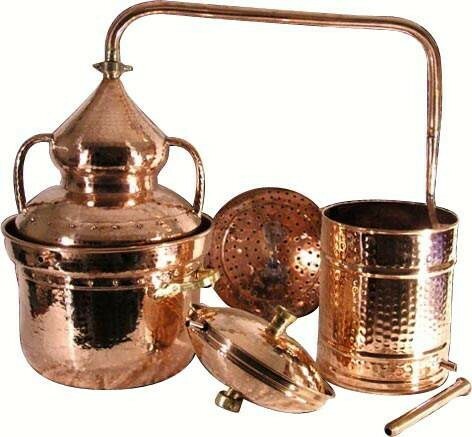 Unique due to its double boiler.